What happens if the psychiatric hospital in which you have lived for ten years is bombed and all the staff run away? What is it like to be a twelve-year-old and see all your family killed in front of you? 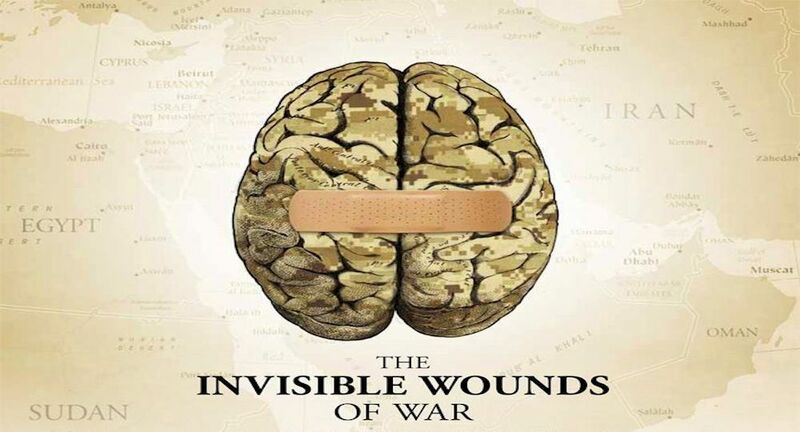 Is it true that almost everyone caught up in a disaster is likely to suffer from post-traumatic stress disorder? 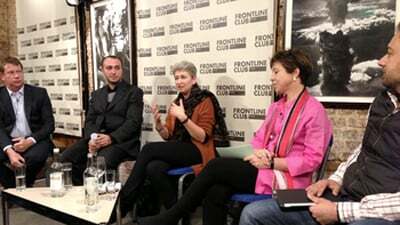 Dr Lynne Jones has been a psychiatrist working in conflict zones for over 20 years. 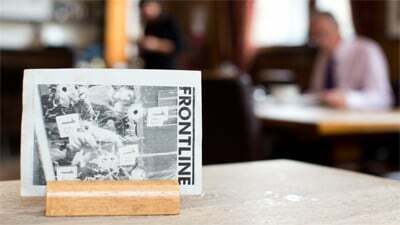 From treating soldiers in the Bosnian war, to attending to families affected by the Haitian earthquake, or those who lost relatives in the Sri Lankan tsunami, Dr Jones is coming to the Frontline Club to discuss and share her experiences of working in some of the world’s biggest disaster zones. She will be discussing issues such as if there is a right approach to deal with mental health in humanitarian disasters, and is there a different way we approach mental health in crises in third world countries compared to developed ones? 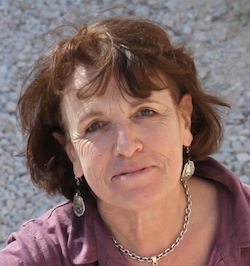 Dr Jones’ field diaries have been published in the London Review of Books and her audio diaries broadcast on the BBC World Service. Joining this discussion is Dr Conor Kenny from Doctors Without Borders. Dr Kenny has been providing healthcare for some of the most vulnerable people in Europe. His first assignment began in Idomeni, a transit camp for refugees on the Greek border with the Former Yugoslav Republic of Macedonia. 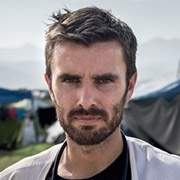 After residents of the Idomeni camp were evicted, Conor moved to Lesbos to work providing healthcare in specialised camps designated for the most vulnerable refugees on the island. The refugees here face a number of medical and psychosocial problems as a result of their extensive journeys that Dr Kenny has been treating. Rob Williams is Chief Executive of War Child, the UK charity dedicated to supporting children affected by conflict. War Child delivers psychosocial support, child protection, education and livelihoods programmes in a range of countries affected by war including Central African Republic, Yemen, Iraq, Afghanistan, Jordan, and The Democratic Republic of Congo, helping children who have been abused, abducted, displaced or separated from their families. Previously in relief and development Rob has worked for Save the Children, the British Red Cross and Concern Worldwide in Africa and Asia leading country programmes and also managing emergency response. 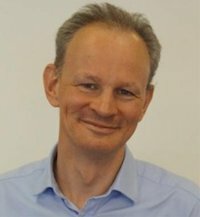 In the UK he has been, at various times, Deputy Children’s Commissioner for England, Chief Executive of Bliss – the premature baby charity, and Chief Executive of the Fatherhood Institute He is married with two children and lives in Cambridge.